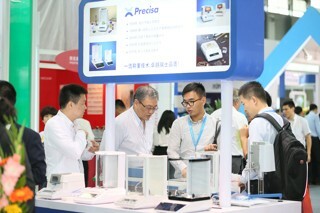 Organizer: China Electronic Exhibition & information Transportation Co., Ltd. 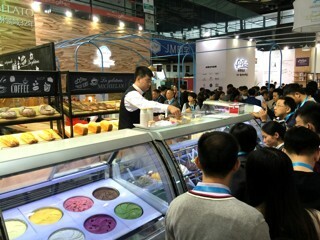 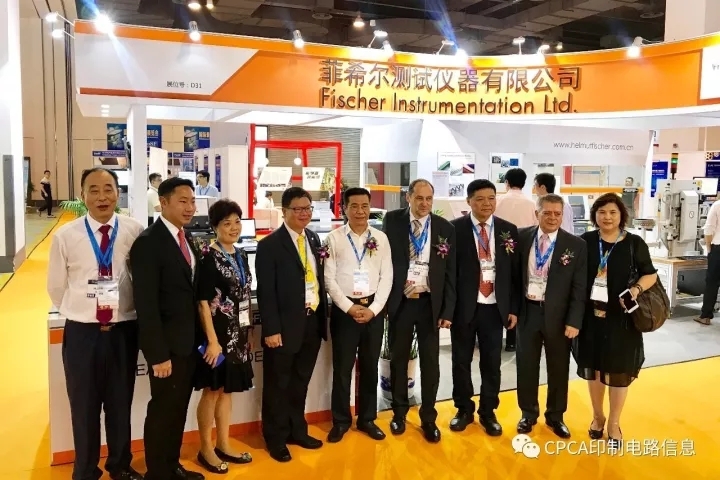 Organizer:China Association of Bakery & Confectionery Industry,Bakery China Exhibitions Co.,Ltd. 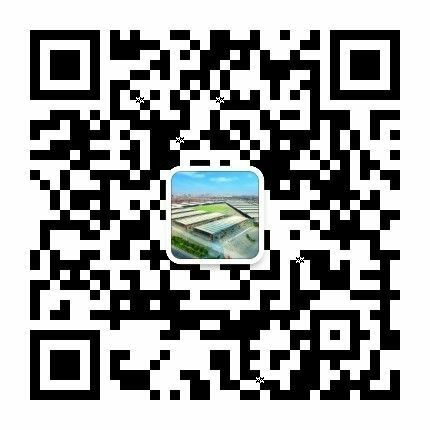 Organizer:China Sundry Articles Industry Association;Beijing HJT International Exhibition Co., Ltd.